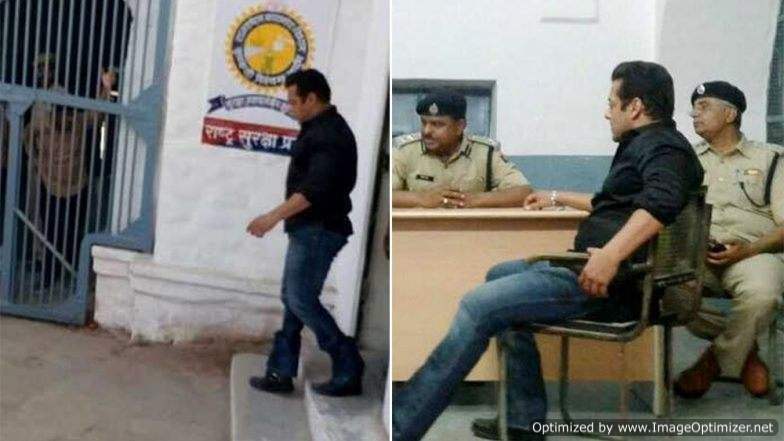 The entire nation is in a state of shock seeing superstar Salman Khan heading to jail after getting convicted in 1998 Blackbuck case in Jodhpur. 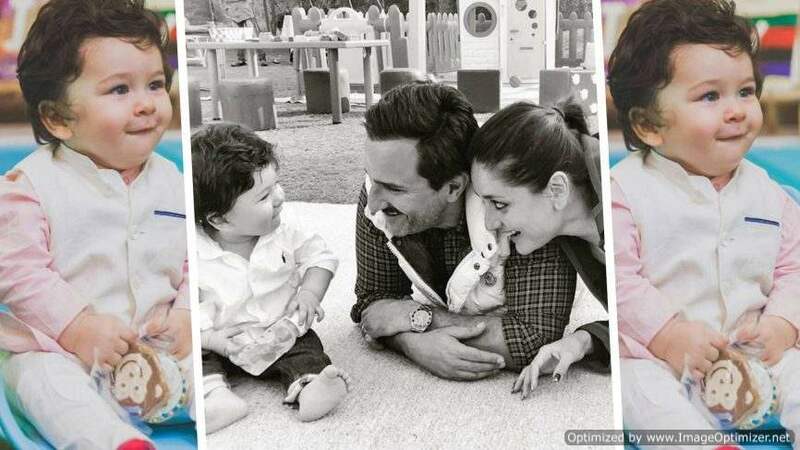 All his co-stars from the movie Hum Saath Saath Hain, who were accused in the Blackbuck poaching case, including Saif Ali Khan, Tabu, Neelam Kothari and Sonali Bendre were acquitted from the case. 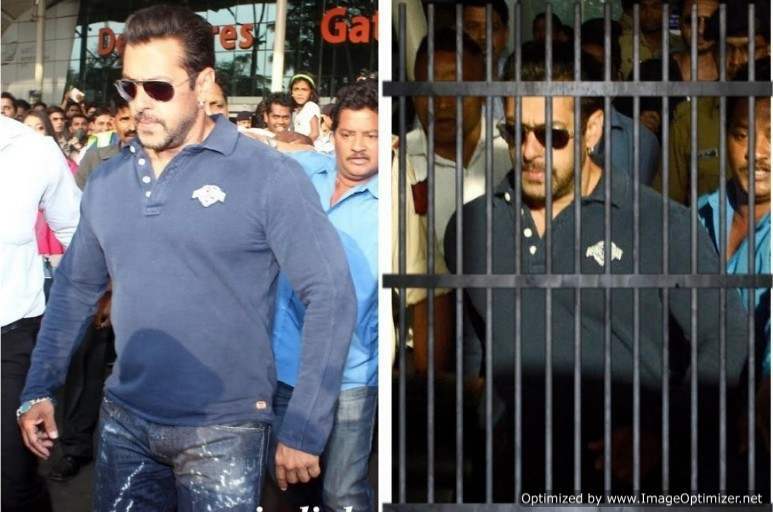 Salman has been sentenced to 5 years in prison and was taken into the custody of Jodhpur Central Jail. It was his first night at the central jail yesterday and he had a tough time there. As Qaidi No. 106 in the Jodhpur Central Jail, he suffered from high blood pressure. No special treatment was given to the star and he was served with the same food as that of all the other prisoners of the jail. On the dinner menu, last night, chane ki daal and brinjal cauliflower sabji was given. “We respect the decision of the Hon’ble Court. While we are studying the judgement it just came as a surprise, as the entire investigation, and facts of this case were the same as those for which Salman has been acquitted by the Hon’ble High Court of Rajasthan in two cases, and even by the Hon’ble CJM in the Arms Act matter for the alleged offence on the very same night as is the subject matter of the present case. Also, in the present case the Hon’ble Court has acquitted all the 5 co-accused which would imply that Salman was out hunting alone in the middle of the night in a remote area outside Jodhpur. We have preferred an appeal to the Hon’ble Sessions Court and applied for an urgent hearing today. The Hon’ble Sessions Court will hear the appeal for suspension of the sentence/bail at 1030 tomorrow. The Jodhpur district and sessions court announced its verdict on a bail plea filed by Salman Khan today. 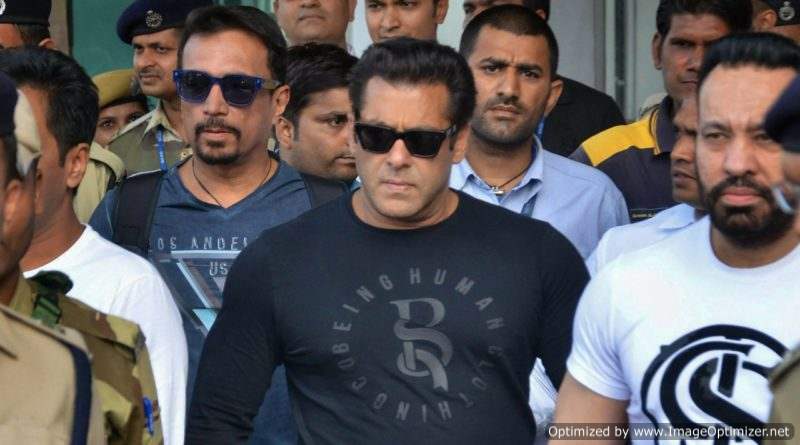 The sessions court has given bail to Bollywood actor Salman Khan! 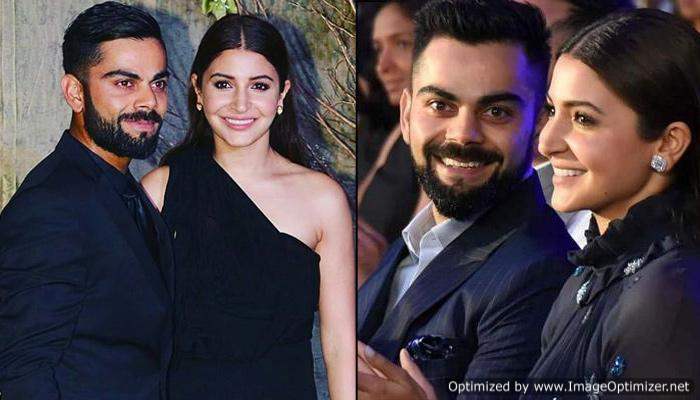 Next story This is how your favourite stars look in their passports!